Sarkari Yojana » Punjab » Apply Online for 2 Residential Housing Schemes in Batala & Bathinda by Punjab Govt. Apply Online for 2 Residential Housing Schemes in Batala & Bathinda by Punjab Govt. Punjab government is going to launch 2 residential schemes in Batala and Bathinda on the occasion of Navratras. The state govt. will invite online applications for allotment of 214 residential plots in both these regions at the official website www.adaamritsar.gov.in. The allotment price for these houses has been fixed at Rs. 9,990 and online registrations will start from 10 October 2018 and continue till 9 November 2018. The state govt. is consistently working hard to fulfill the housing needs of citizens. Thus the housing dept. will launch 2 residential schemes for allotment of residential plots in two different areas across the state. In both these schemes, preference in allotment shall be given to the senior citizens and women applicants as per the decision of the state government. 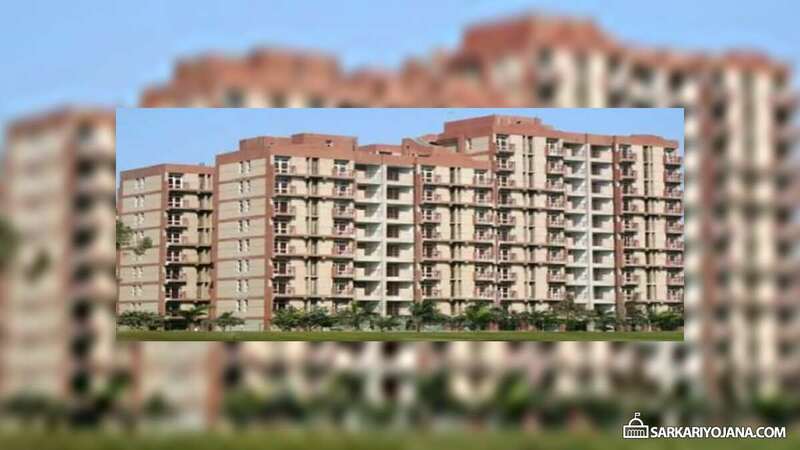 First scheme – Amritsar development authority will launch the scheme to invite applications for allotment of 140 residential plots at new Urban Estate, Batala in Gurdaspur district. Under this scheme, allotment price has been fixed at Rs. 9,990 for which online applications will start on 10 October 2018 and close on 9 November 2018. Second scheme – The second scheme is to be launched for allotment of 74 residential plots in Bathinda. In both these schemes, govt. will give preference in allotment to the senior citizens and women applicants. The state govt. has included a provision of allotment under preferential category in the policy to provide social security to old age and women. Applicants will have to deposit 10 percent price of the plot as earnest money along with the application form. Candidates needs to pay the next installment of 15% within 30 days of issuance of letter of intent. The remaining 75% amount can to be paid by the allottee in lump-sum to avail rebate of 5% or otherwise in six equal half-yearly instalments with interest rate of 12% p.a. All allottees will get possession of plots within 90 days from the issuance of allotment letter.